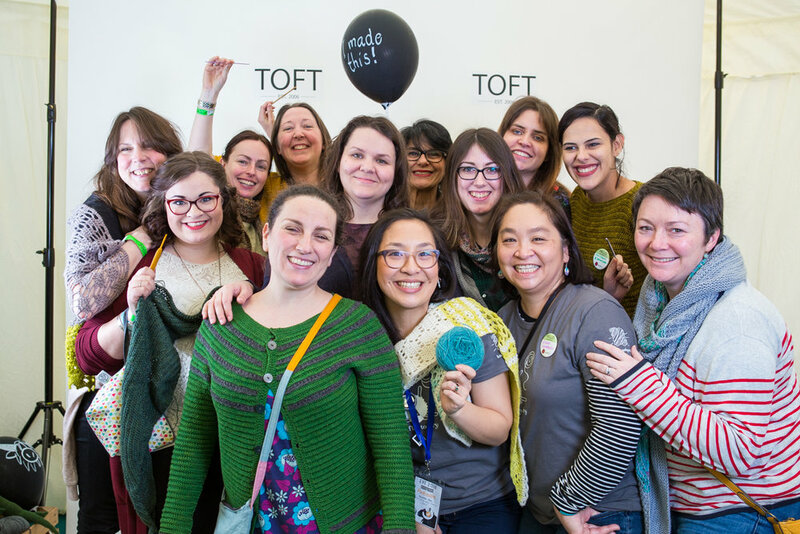 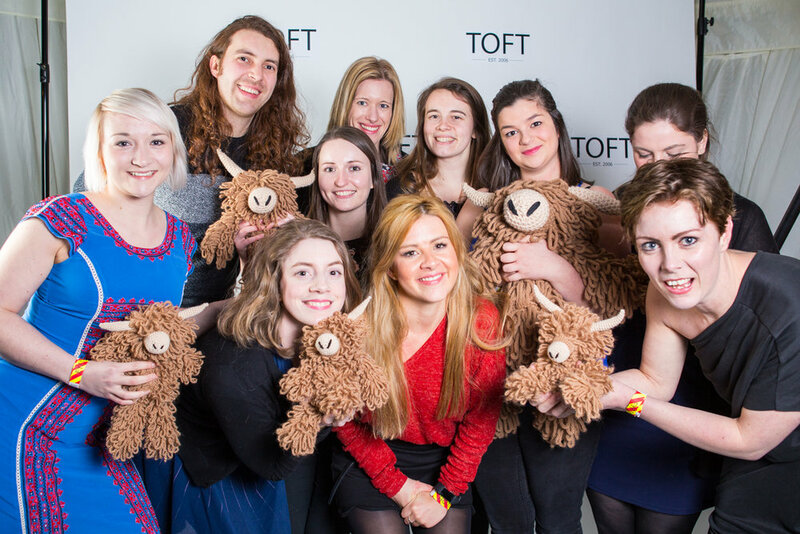 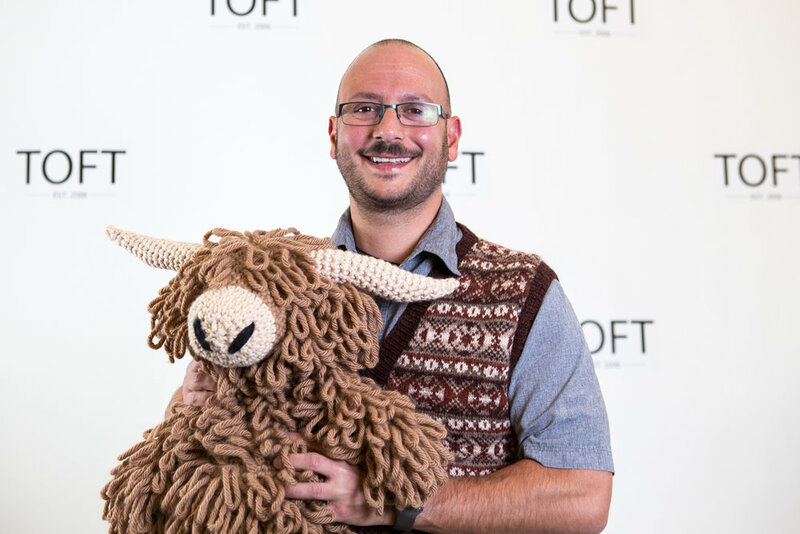 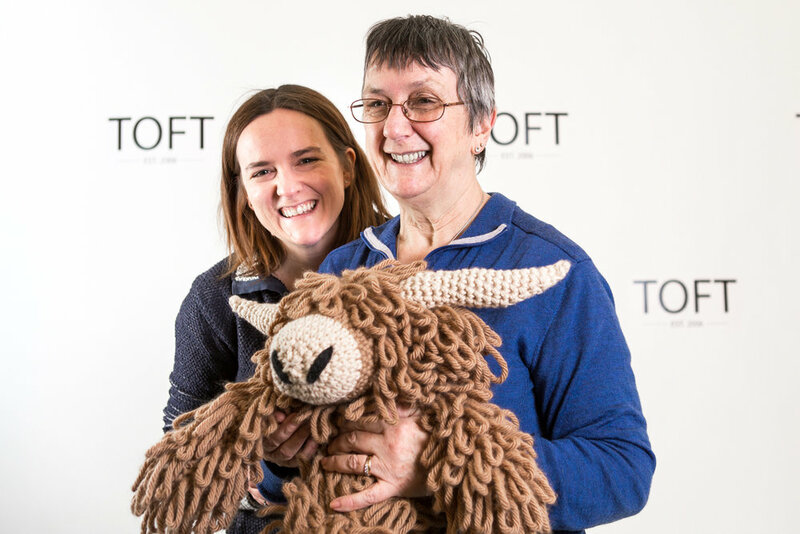 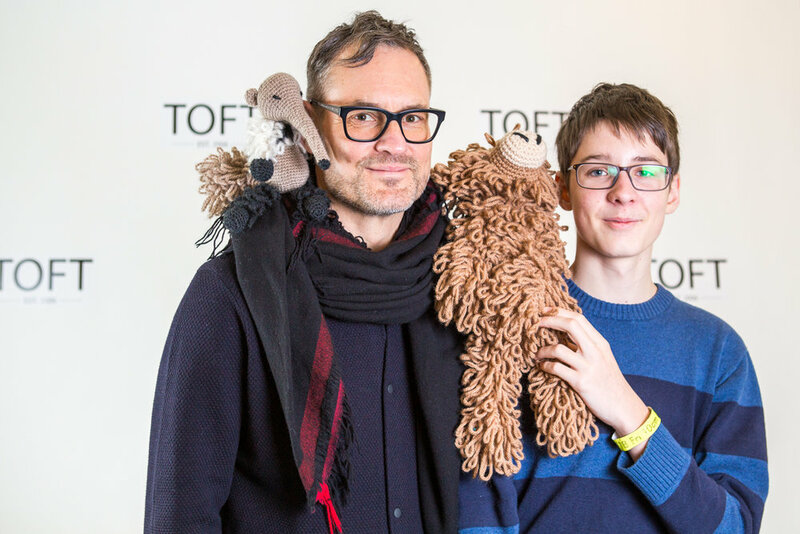 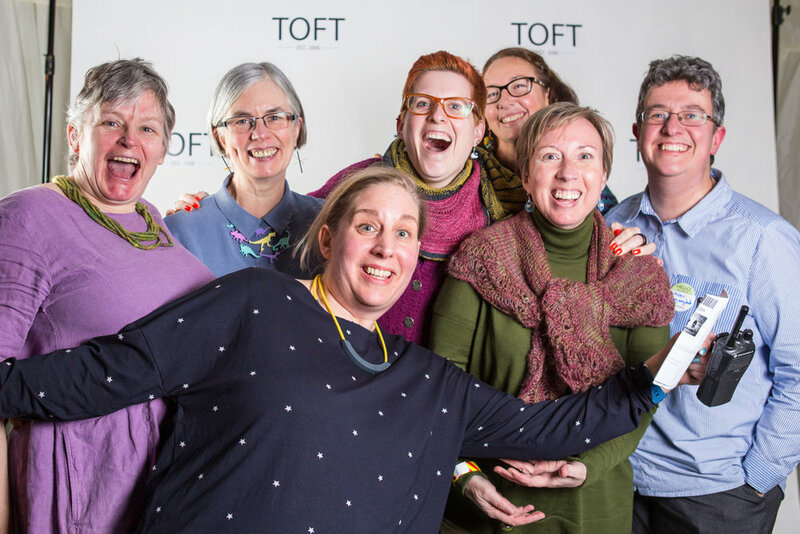 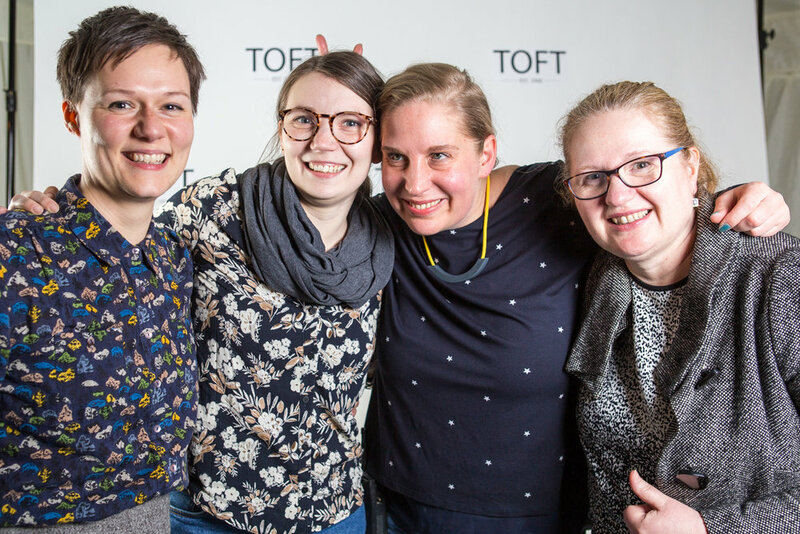 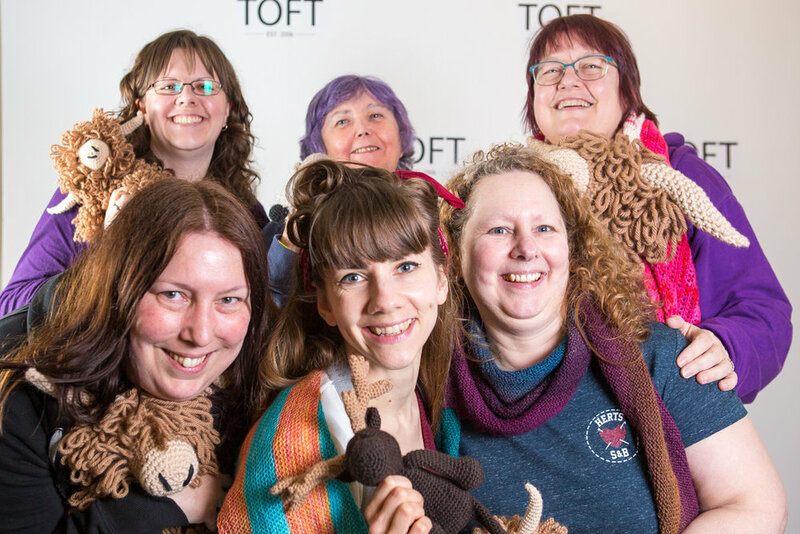 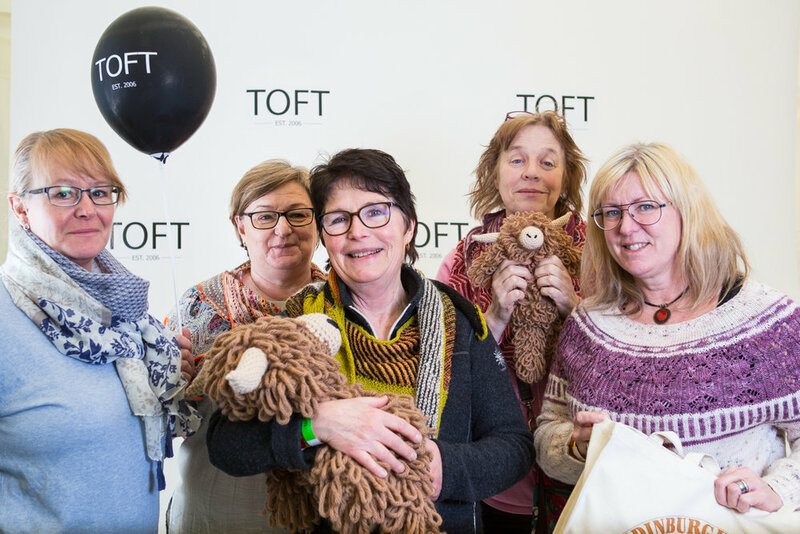 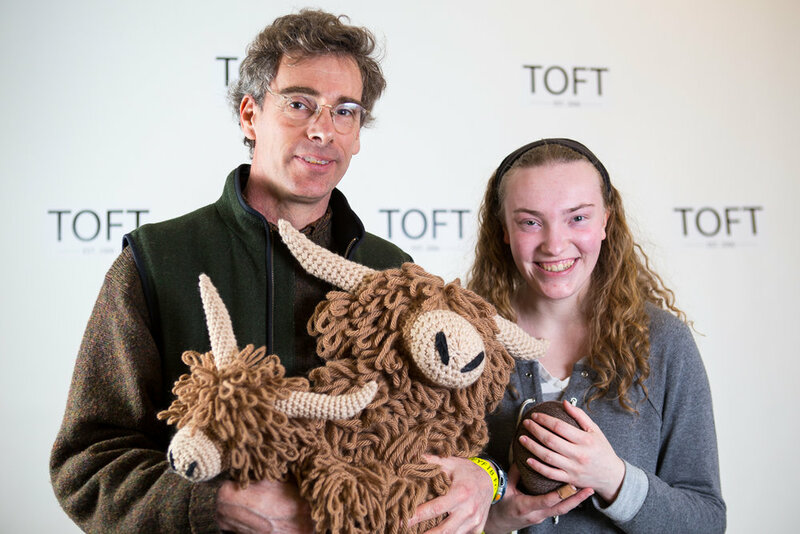 Many thanks to our 2018 photo booth sponsor TOFT! 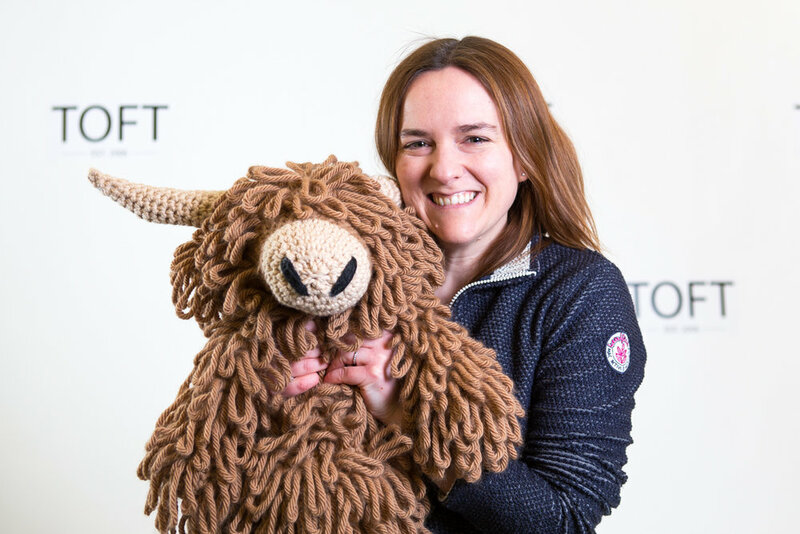 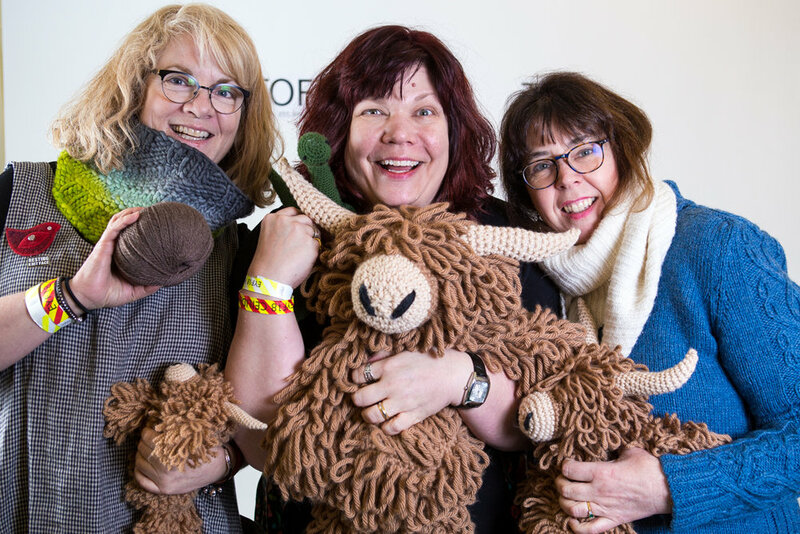 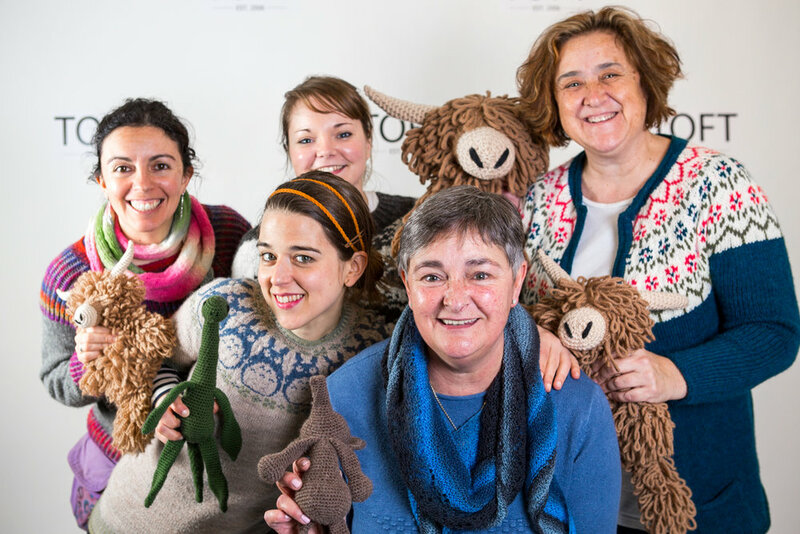 We loved the inspiring #edsanimals display in our marquee and of course Morag the huge Highland Coo (kits available here!). 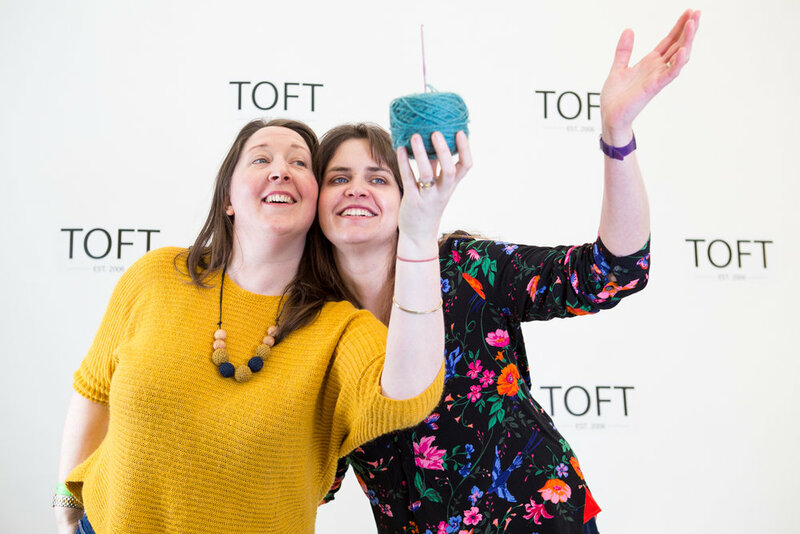 Did you get your picture taken? 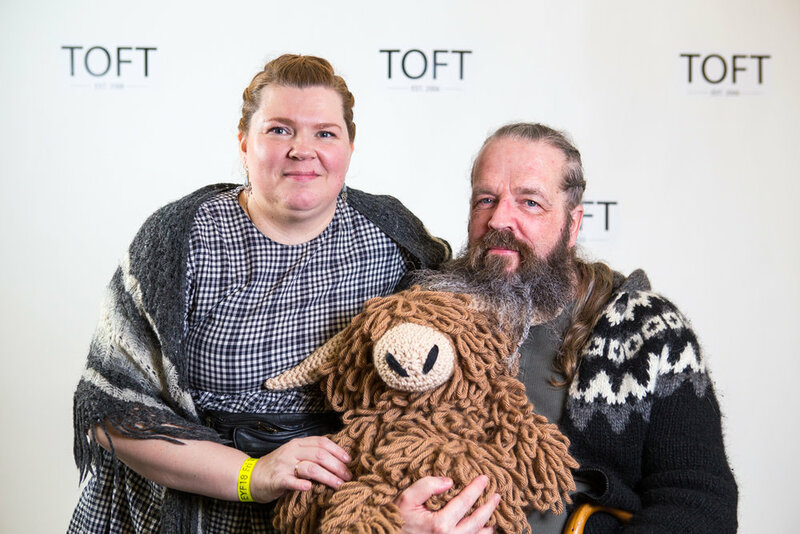 All images in this gallery are by Malena Persson.